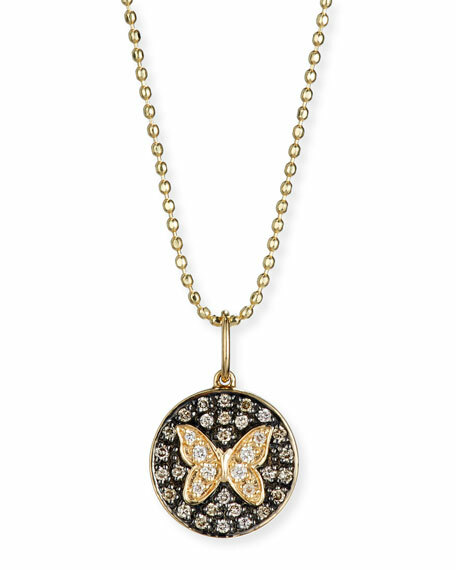 Sydney Evan butterfly medallion necklace. 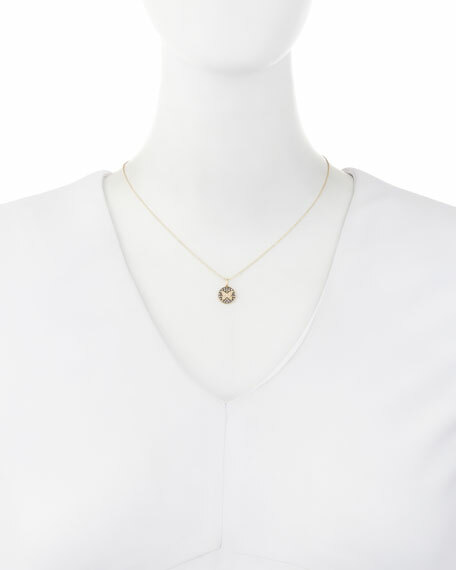 14-karat yellow gold ball chain. Pave champagne and white diamonds.